Unitrends, the supplier of all-in-one enterprise backup and continuity solutions, has refreshed its channel and alliance program with new tools and resources to help channel partners accelerate the growth of their businesses. Unitrends, which has a long-standing history as a 100% channel sales company, has more than 2,000 partners worldwide. The re-launch of the Unitrends Global Channel and Alliance Program underscores its ongoing commitment to enable its channel partners to capture more leads, generate greater margin, and create recurring revenue. Enhancement to the Unitrends Global Channel and Alliance Program include a new SaaS-based, mobile responsive partner portal that will help partners leverage a library of collateral and content they can co-brand for various marketing campaigns. Features include new packaged campaigns that partners can easily “white label” and a soon-to-be-released marketing automation service that allows partners to use proven, multi-touch email campaigns to reach customers. 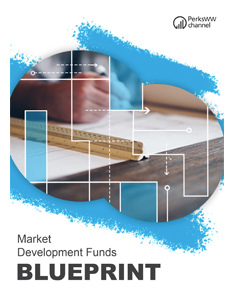 The company is now offering a market development funds (MDF) pool that gives all partners access to a pool of funds – rather than a set percentage — so resources can be allocated on-demand to help partners plan, market and measure the success of their programs. Unitrends has also created a new tiered sales structure. 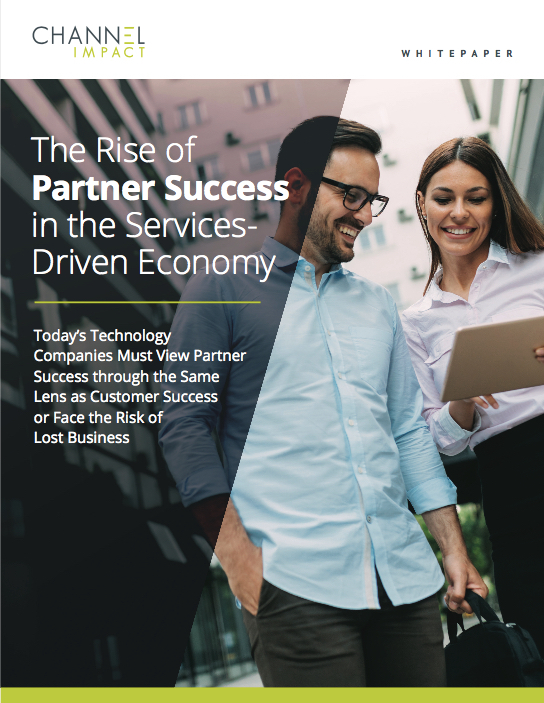 With the transition from a flat partner structure to a tiered format, partners with higher volumes of business will have access to added benefits and advantages in the program such as deeper discounts, increased lead pass and eligibility for special incentives. 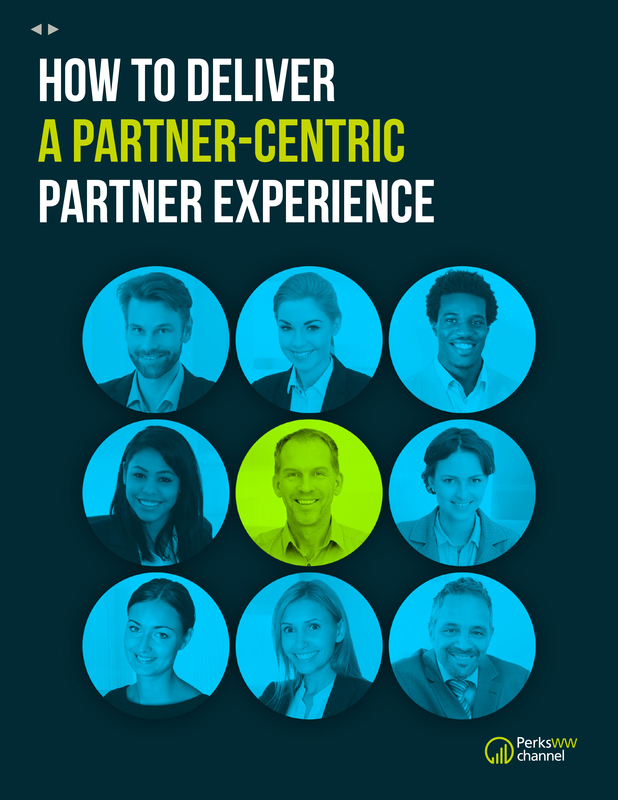 Unitrends has also created a channel partner advisory board to help guide the direction of the overall channel program to ensure future success.